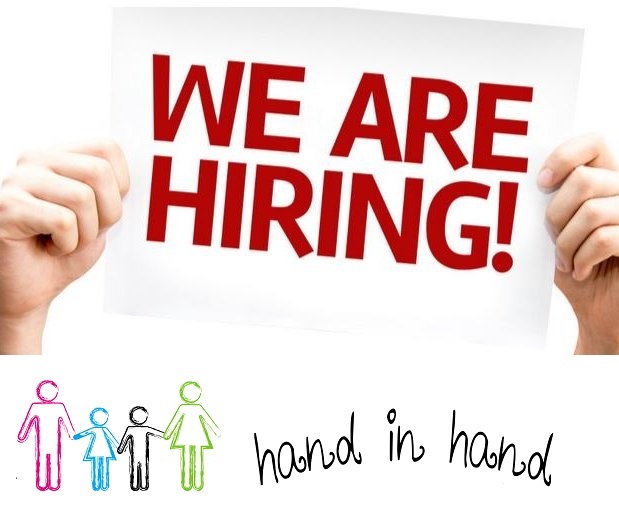 Hand in Hand Ltd. is looking to recruit a Speech and Language Pathologist on a full-time or part-time basis to form part of their multidisciplinary team. At Hand in Hand, we believe that effective intervention can only be obtained through multi-disciplinary teamwork, where different professionals are involved in working together for the benefit of the child. Hand in Hand is dedicated in providing a wide range of programs that can support families that have children with developmental disorders. That is why we are committed to provide evidence based intervention to our children.